Available for weddings, funerals, parties, formal dinners, and other events of all kinds. Over 25 years experience. 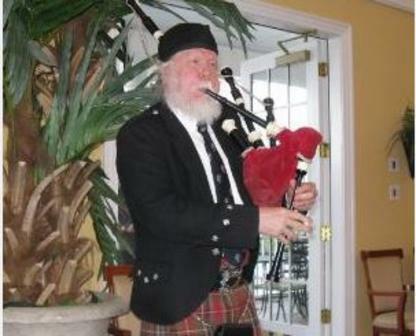 Bagpipe and practice chanter.